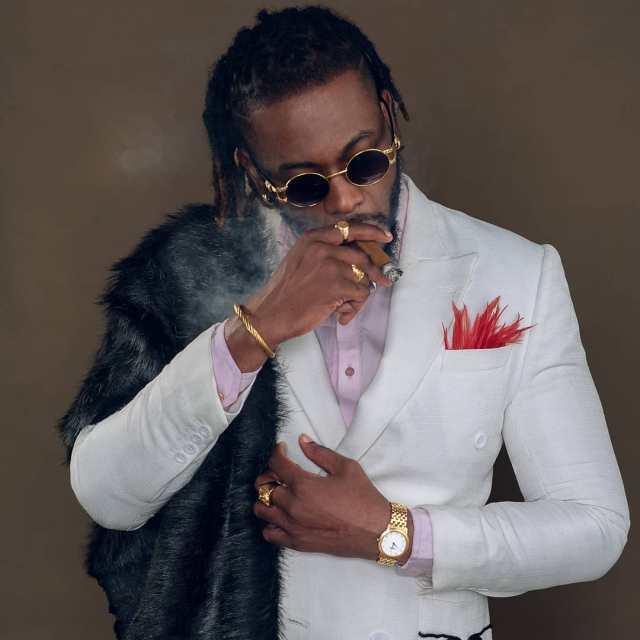 Former Big Brother Naija star, Teddy A, took to his Twitter page to announce that he has quit smoking cigarettes, a move which according to him will serve as a reminder. Recall that the singer revealed why he smoked cigarettes during his stay in the Big Brother Naija House. In a diary session with Biggie, Teddy A revealed that cigarettes are his means of escape from the petty drama in the house.